Moving a piano is easy with us. 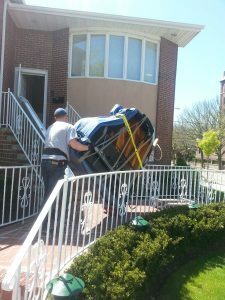 We are Piano Movers NYC – a professional piano moving company with over 10 years of experience. 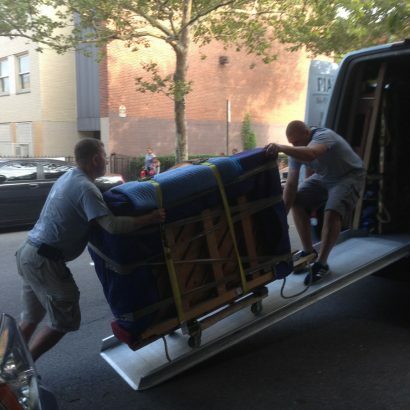 We move large and heavy pianos expertly across Brooklyn, Manhattan, Queens, Bronx, Staten Island. We also move pianos across the USA with weekly trips to California and Florida. 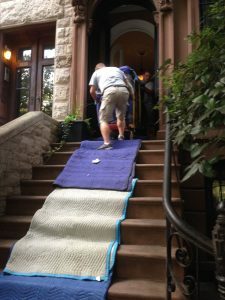 Our piano moving crews are in tune with one another, and as a result, we have mastered the proper techniques on how to move a piano safely and securely, step by step. 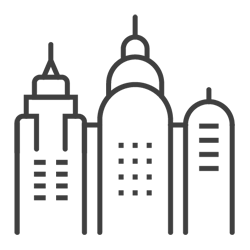 Piano Movers NYC has been moving pianos of all shapes and sizes: Grand pianos, Console Pianos, Upright Pianos, Spinet Pianos, Studio Pianos, Antique Pianos. 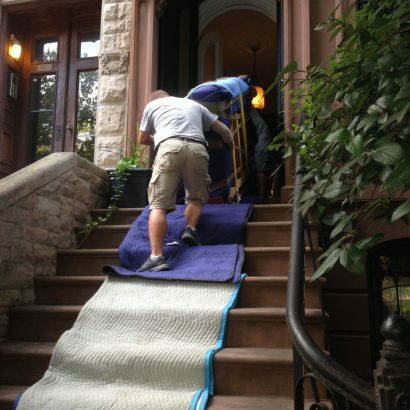 Moving a piano can be a unique challenge, especially when stairs and tight spaces need to be negotiated. We will ensure however that every piece of the piano is protected by special padding, leaving no damage or mess behind. 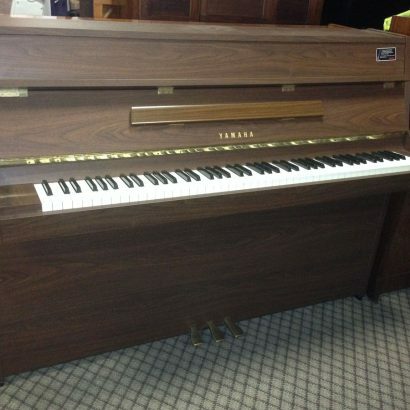 Are you searching for local piano movers near me? 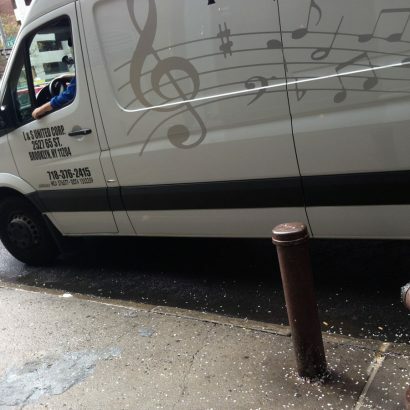 If you’re looking for piano movers in New York City to move your Bosendorfer, Steinway, Baldwin or Yamaha piano, call Piano Movers NYC today. 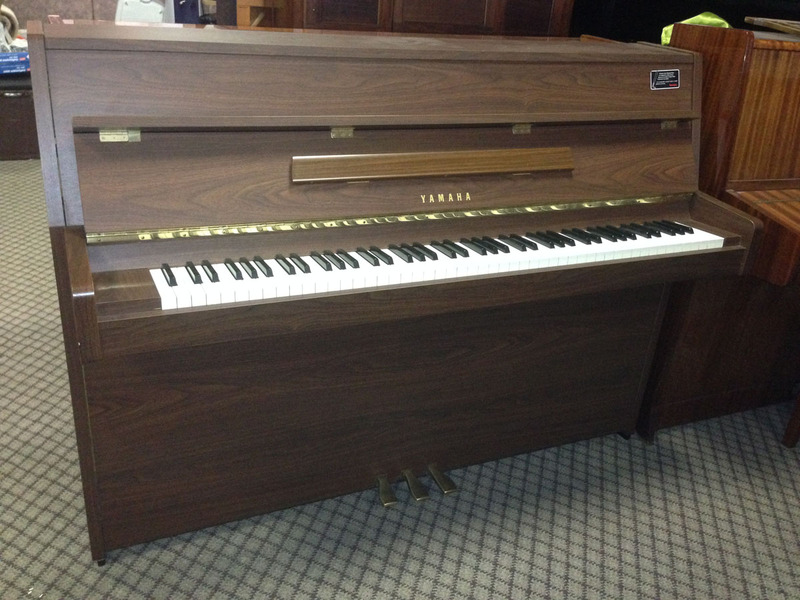 We can handle your piano moving and piano storage needs as well. 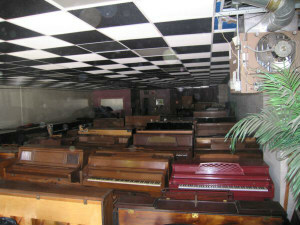 We provide FREE estimates on our piano moving services. 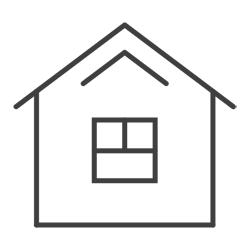 In order for us to give you a proper estimate, we will need to know the distance for the piano moving service, as well as the situation in which your piano is currently at — for example, is your piano located on the second floor? 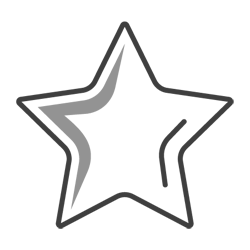 What kind of staircase do you have, is it spiral or straight. Also, how many steps are on your staircase? All of the above play a role in the piano moving cost. 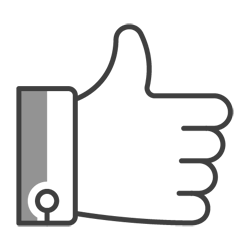 When you call Piano Movers NYC, we will provide you with a FREE piano moving estimate over the phone within minutes of our conversation. From coast to coast, we offer piano moving across the US with weekly shipments to Boston, Chicago, Miami, Los Angeles, Houston and more. 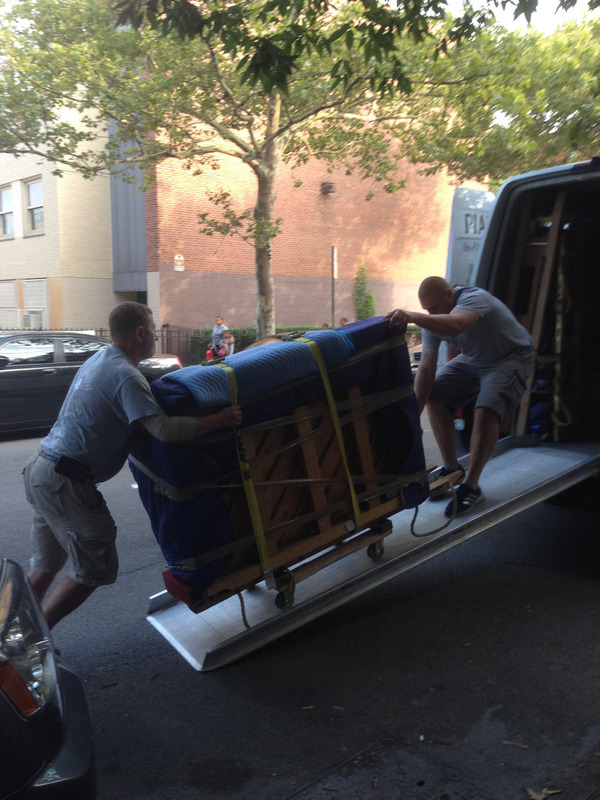 If your piano is located in NYC and you’re looking to move it to another city, our piano movers can help. 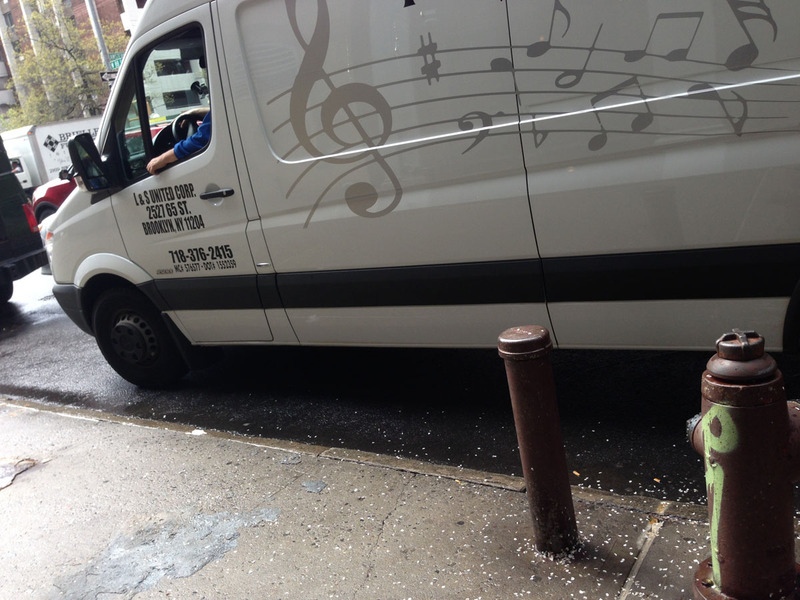 We provide piano moving services in NYC and across USA for over 10 years. 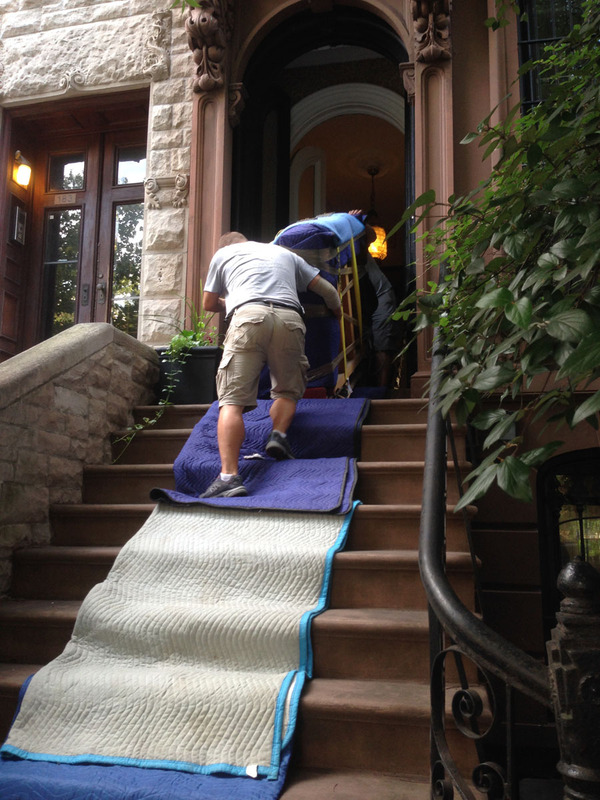 We are able to move a piano in or out any building, no matter steep stairs and tight spaces. 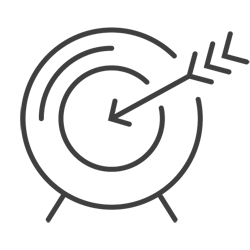 We offer high-quality maintenance and climate-controlled storage at an affordable price. 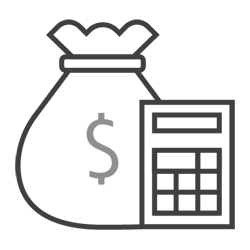 Give us a call or fill out the form to get a free quote.